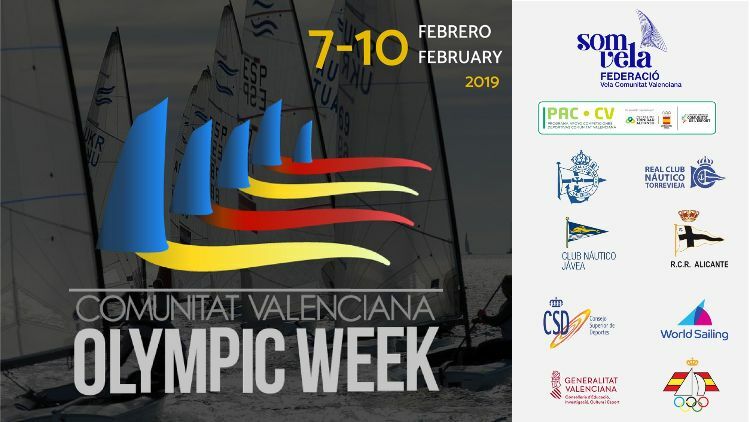 Comunitat Valenciana Olympic Week, la vela adaptada abre el campeonato. Para World Sailing Championships Wisconsin, triunfos para australianos, británicos y brasileños. 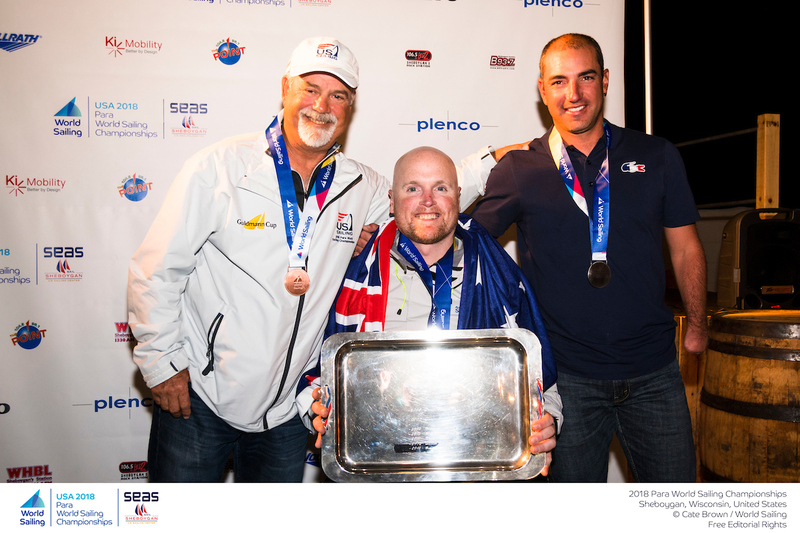 After five days of competition in variable breeze, Matt Bugg (AUS) snapped up gold after the first ever 2.4 Norlin OD Medal Race, Will Street and Jonathan Currell (GBR) won a close RS Venture Connect Final and Christopher Symonds (AUS) and Ana Paula Marques (BRA) grabbed gold in the Men’s and Women’s Hansa 303. Saturday’s final day played out in variable breeze that ranged from 3-5 knots early on and ended with up to 10 knots. 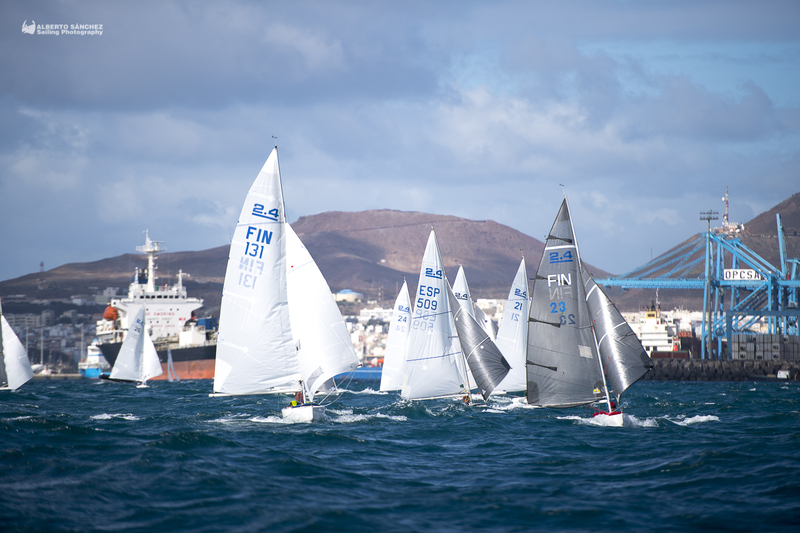 After winning the final RS Venture Connect qualification race, Spain’s Enrique Vives and Gabriel Barroso de Maria joined Alexandra Rickham and Hannah Stodel (GBR), John McRoberts and Scott Lutes (CAN) as well as Street and Currell on the start line for the Final. The format of the race was simple, first past the line would claim gold. In a fickle breeze that varied from 3-5 knots and quite often dropped below that, the four teams got off to a clean start. A fight for position unravelled but Street and Currell hit the first mark and were forced to do a 360 degree penalty turn and dropped to the back of the pack. The wind was inconsistent across the track and a game of snakes and ladders unravelled. Street and Currell clawed themselves back into contention and they found some breeze to propel themselves to the front of the fleet to give them the victory. “We had a lot of catching up to do after we hit the mark but we kept cool and sailed fast,” commented Currell. “We knew there was plenty of time left in the race and we kept a level head. 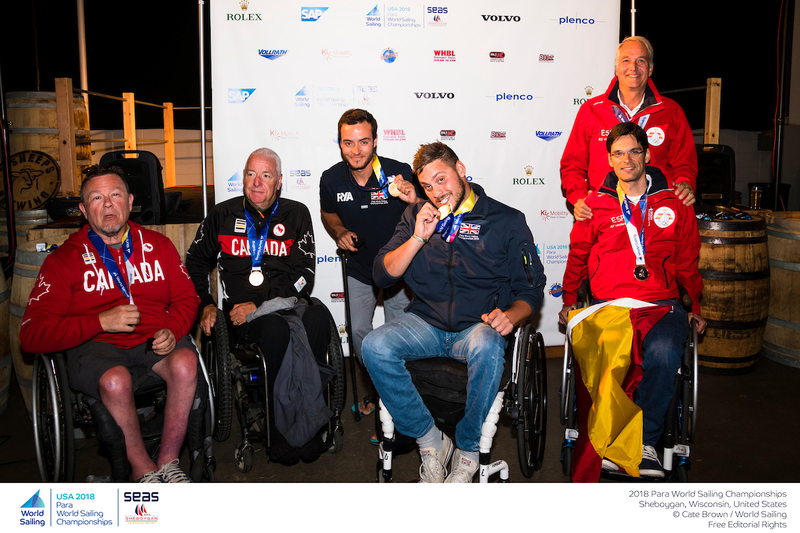 Spain’s Enrique Vives and Gabriel Barroso de Maria narrowly beat John McRoberts and Scott Lutes (CAN) across the line to secure silver and the Canadians completed the podium. Violeta del Reino (ESP), Austria’s Marina Peterer, Brazil’s Ana Paula Marques and Australia’s Genevieve Wickham faced off in the Women’s Hansa 303 final. Peterer crossed the start early allowing Marques, Wickham and del Reino to fight each other hard off the line. Wickham and del Reino fought hard for the silver medal however it was the former who crossed in second to clinch it as the Spaniard settled for bronze. 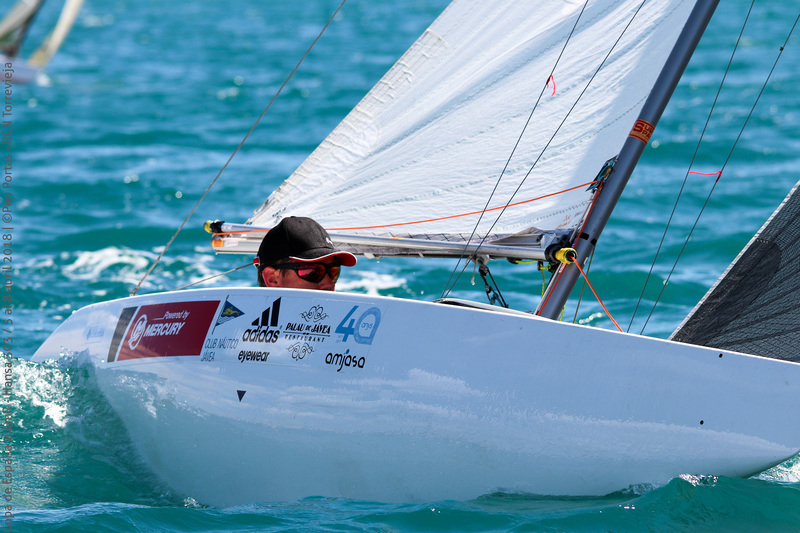 The top ten in the Men’s Hansa 303 sailed a semi-final to decide which four would advance to the Final. Wademar Wozniak (POL), Jens Kroker (GER), Piotr Cichocki (POL) and Christopher Symonds (AUS), the four standout competitors this week, finished in the top four and progressed to the final. In a tense battle, there was no let up as each racer demonstrated winning attributes. Kroker took the lead early on but his three rivals remained close by. Wozniak pulled level on the downwind but on the second upwind, the pack reshuffled. Symonds took the lead before Wozniak was forced to do penalty turn after a cross with Kroker. This allowed Wozniak to sneak through in second. The Australian won the deciding race convincingly in the end but at the finish, the remaining three were split by less than 20cm. Wozniak did enough to pick up silver and 2017 World Champion Cichocki completed the podium. Two points separated Damien Seguin (FRA), Matt Bugg (AUS) and Dee Smith (USA) ahead of the first ever 2.4 Norlin OD Medal Race meaning that whoever finished ahead of the three would claim the title. 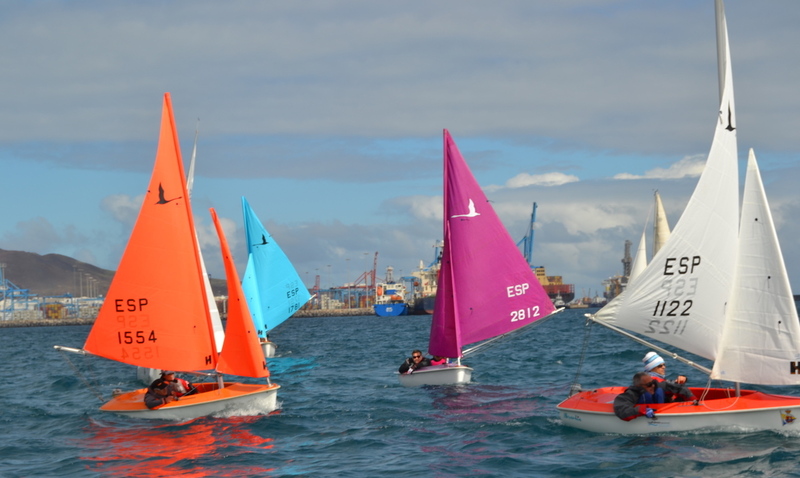 The trio were tight at the start, keeping each other within reach but Bugg managed to jump ahead and hold position to finish the Medal Race in third to seal gold. “It was a really tough, short race and really close. I managed to get ahead of them both midway through the race and I managed to hold on to my lead and take the championship. It looked as if Smith would take silver and Seguin bronze midway through the race but the French racer managed to climb up to steal silver. Smith completed the podium. 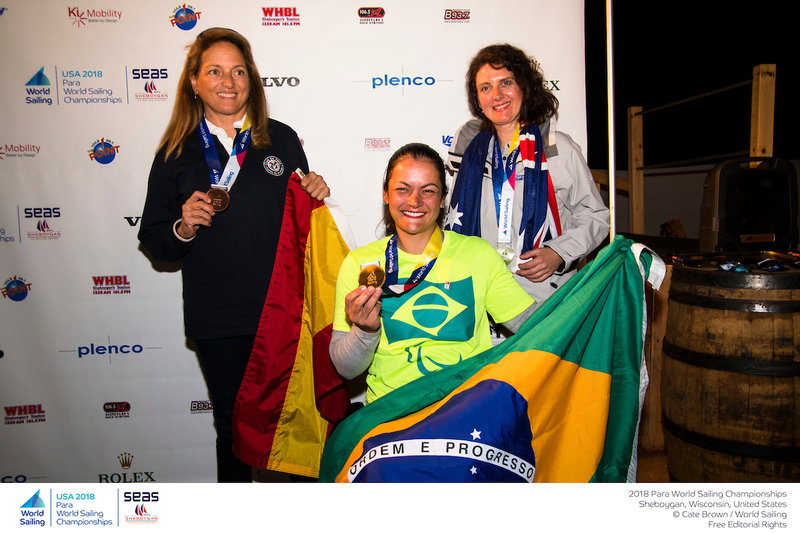 The next Para World Sailing Championships will be held in Puerto Sherry, Spain in June 2019. 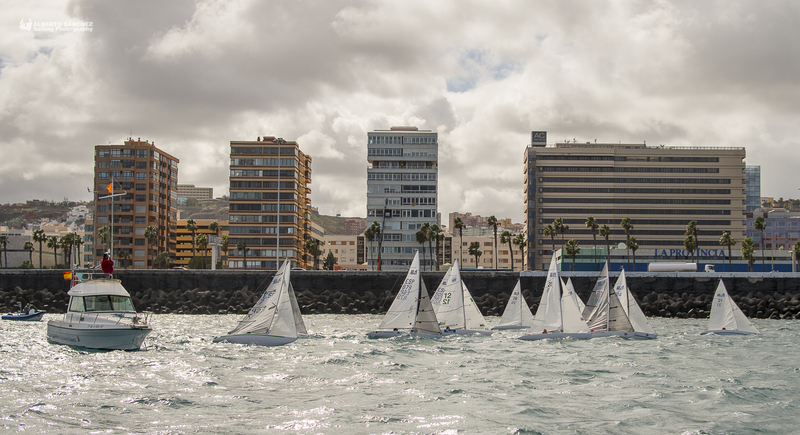 Puerto Sherry será la sede del Para World Sailing Championships, del 1 al 7 de Julio de 2019. 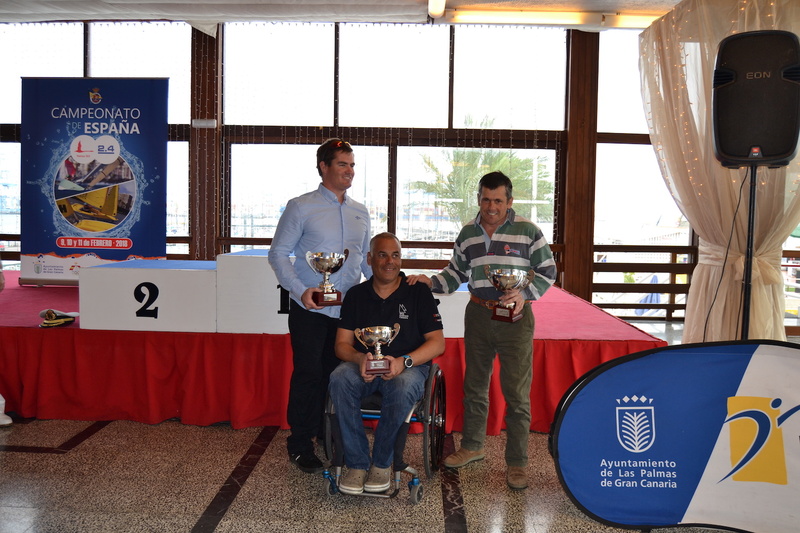 Massimo Dighe, Para World Sailing Manager, commented, “World Sailing is delighted that Puerto Sherry will be hosting the 2019 edition of the Para World Sailing Championships. 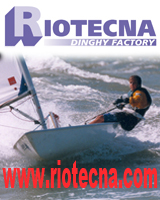 “The Marina has an outstanding track record of hosting major international sailing events. The facilities for Para World Sailing athletes are world class and we’re looking forward to working with the organisers to deliver a memorable event for all those involved. 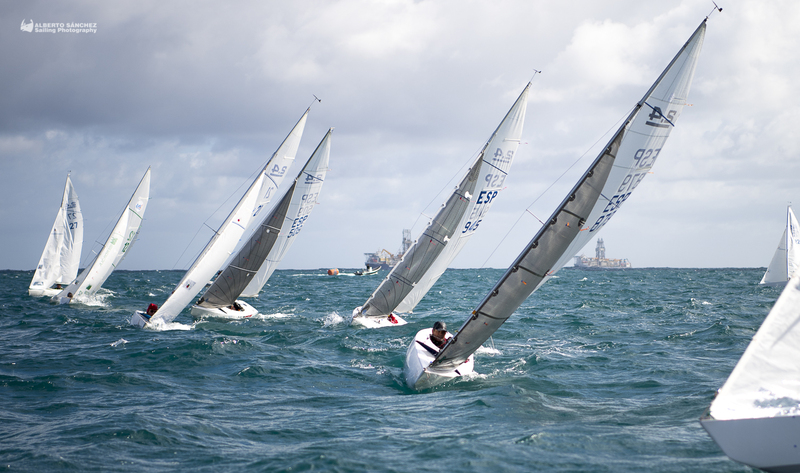 Rafael Martín-Prat, CEO of Puerto Sherry Para World Sailing Championships 2019 added, “Cadiz Bay is renowned for its wind and world class sailing. Alongside the on-water competition, the sailors will get to visit an ancient historic town steeped in history. 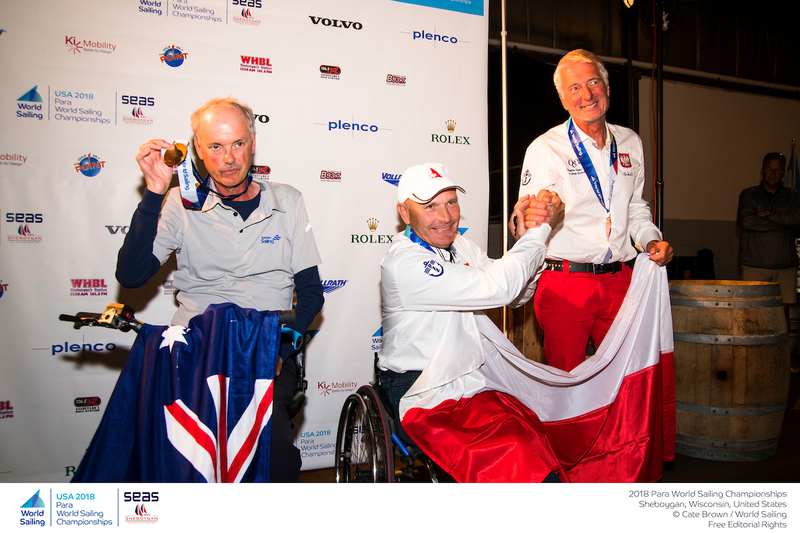 Kiel, Germany hosted the most recent edition of the Para Worlds in 2017 and more than 80 sailors’ from 37 nations competed across the Open 2.4 Norlin OD, Men’s Hansa 303 and Women’s Hansa 303. Copa de España 2.4mR y Hansa 303, triunfos de Rafa Andarias y Violeta del Reina. 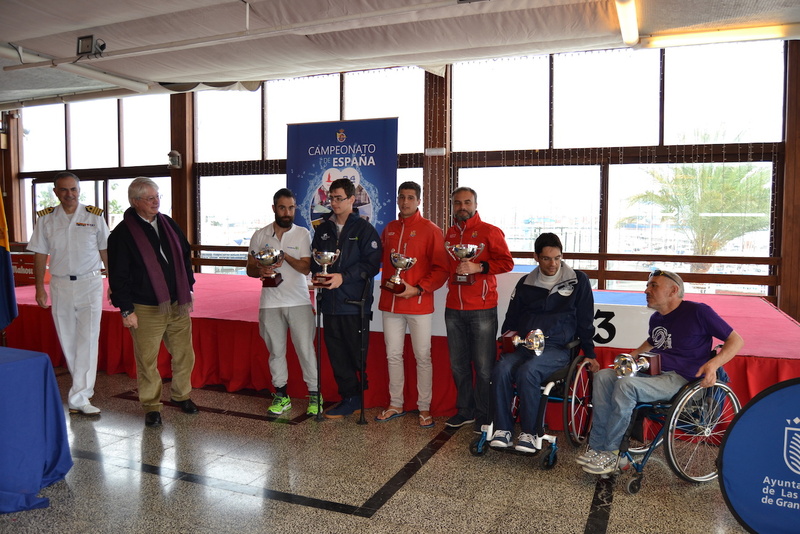 Campeonato de España de Vela Adaptada. Rafael Andarias se lleva el título en 2.4mR y Jaime Lang-Lenton en Hansa 303 individual. 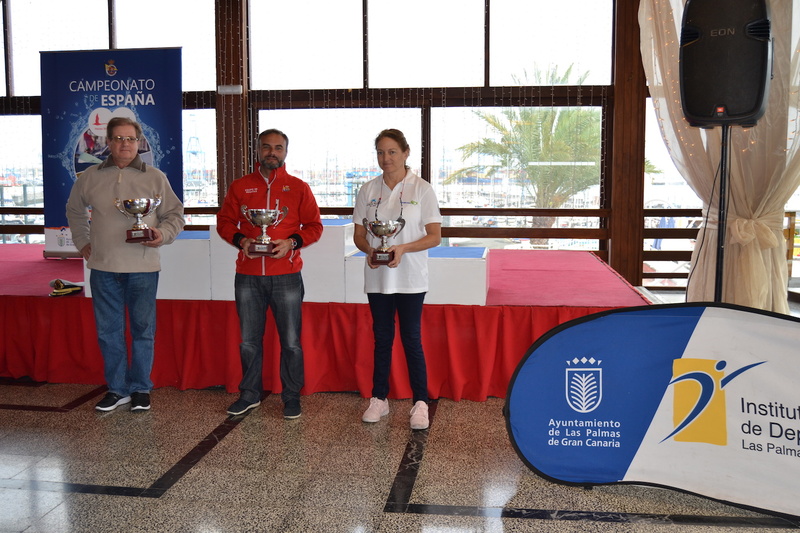 Jaime Lang- Lenton (RCNGC), Claudio Beneyto (RCNGC) y Violeta del Reino (CN Puerto Andraxt) fueron los primeros clasificados en Hansa 303 individual. 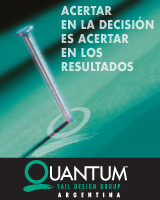 Lang-Lenton/Vega (RCNGC), Ferra/Iglesias (CN Pto.Andraxt) y Barroso/Gonzalez (Fundación También) ocuparon las tres primeras posiciones en Hansa 303 modalidad doble. Emocionante final en los monotipos 2.4 mR, donde el valenciano Rafael Andarias supo sacar lo mejor de si mismo, consiguiendo el campeonato, mientras que en la clase Hansa 303 individual, nuevo triunfo para el grancanario Jaime Lang-Lenton que ya había ganado en doble. 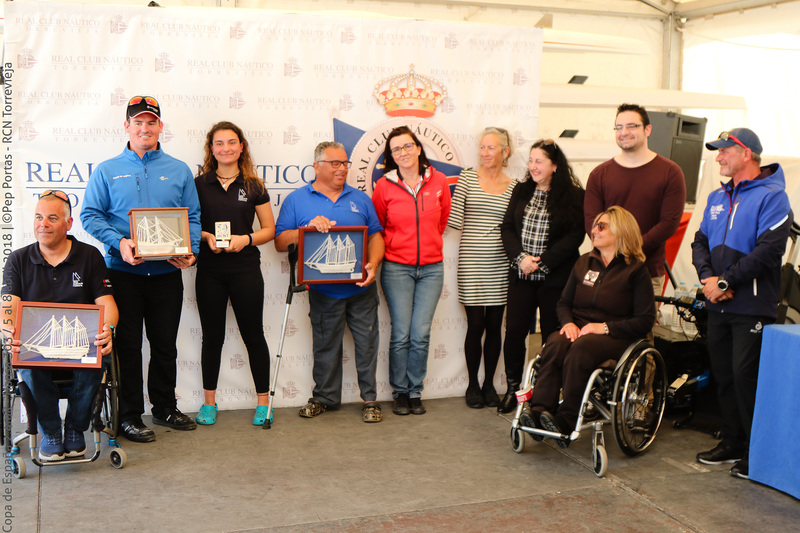 Campeonato de España de Vela Adaptada, día 1. Rafael Andarias de la comunidad valenciana y el andaluz Borja Melgarejo lideran el Campeonato de España de este monotipo, en una primera jornada con buen viento. participantes de los monotipo 2.4mR, mientras que los Hansa 303 permanecieron en tierra. clasificación paralela a la de este Campeonato optando al Trofeo Carnaval Ciudad de Las Palmas. embarcación Fundación Disa, es sexto y Jordi Cargol (Nautico Palamós) noveno. Respecto a la participación femenina la finlandesa Anna-Liisa Oxby, actual subcampeona del mundo femenina, se encuentra en el noveno puesto de la tabla, mientras que la madrileña Teresa Siva,con su barco Fudanción También, es trece. Mañana sábado están previstas tres regatas y la organización confía que el viento baje para que las 11 embarcaciones Hansa 303, puedan comenzar a navegar en este Campeonato de España. 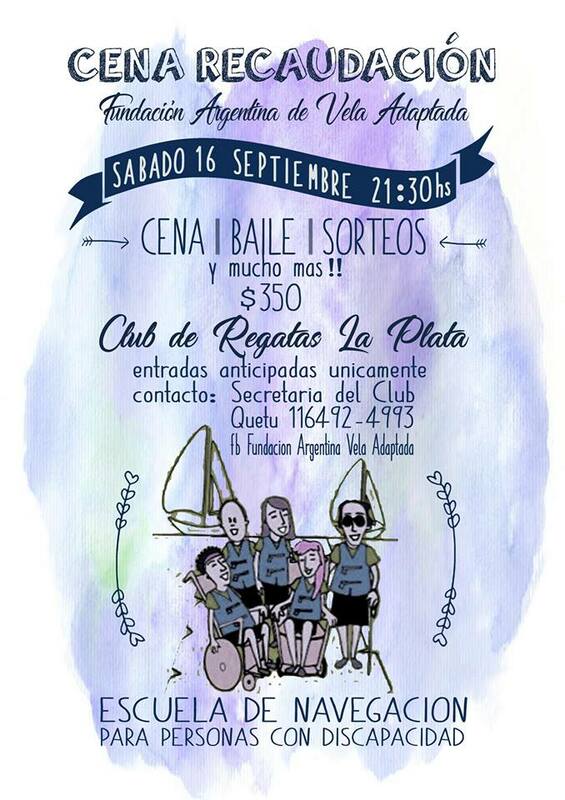 Fundación Argentina de Vela Adaptada, cena recaudación este 16 de septiembre próximo.